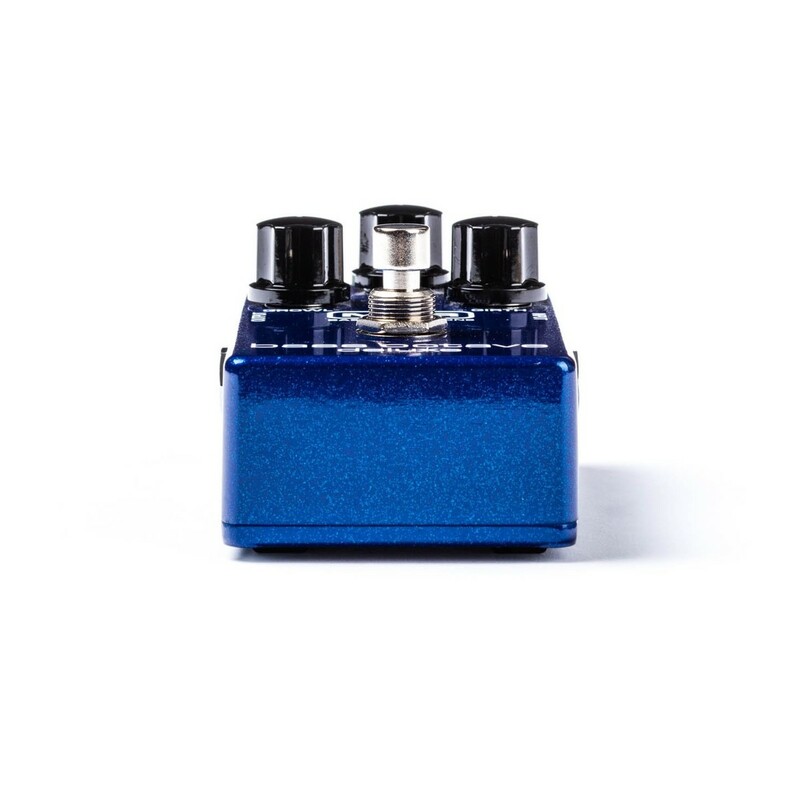 The MXR M288 Bass Octave Deluxe is a dual voice octave pedal that offers analog tone, true bypass and a huge variety of tonal options. 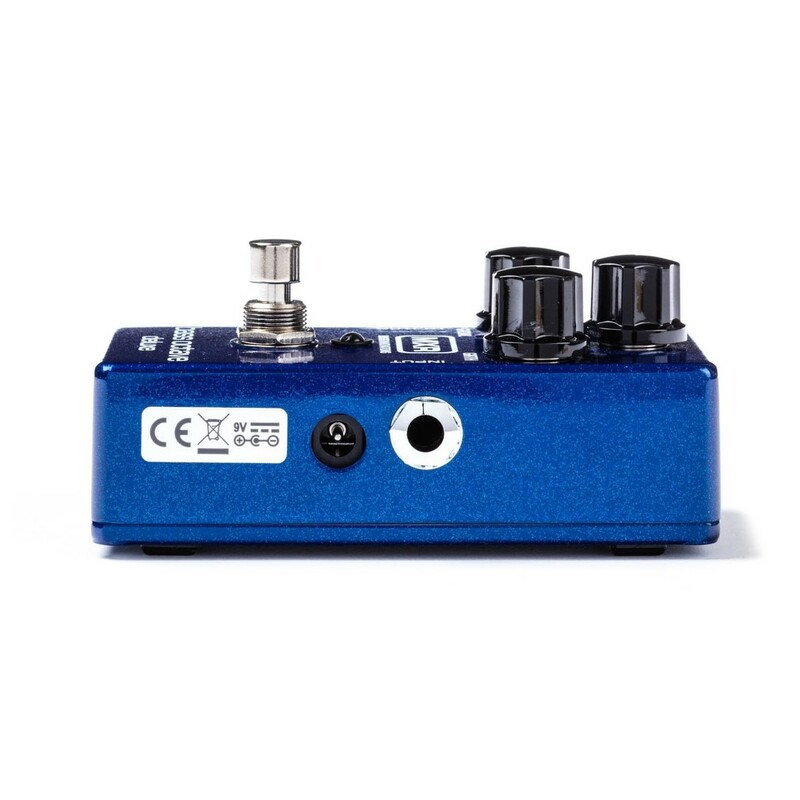 MXR's 18 volt Constant Headroom Technology provides high headroom and superior tracking. 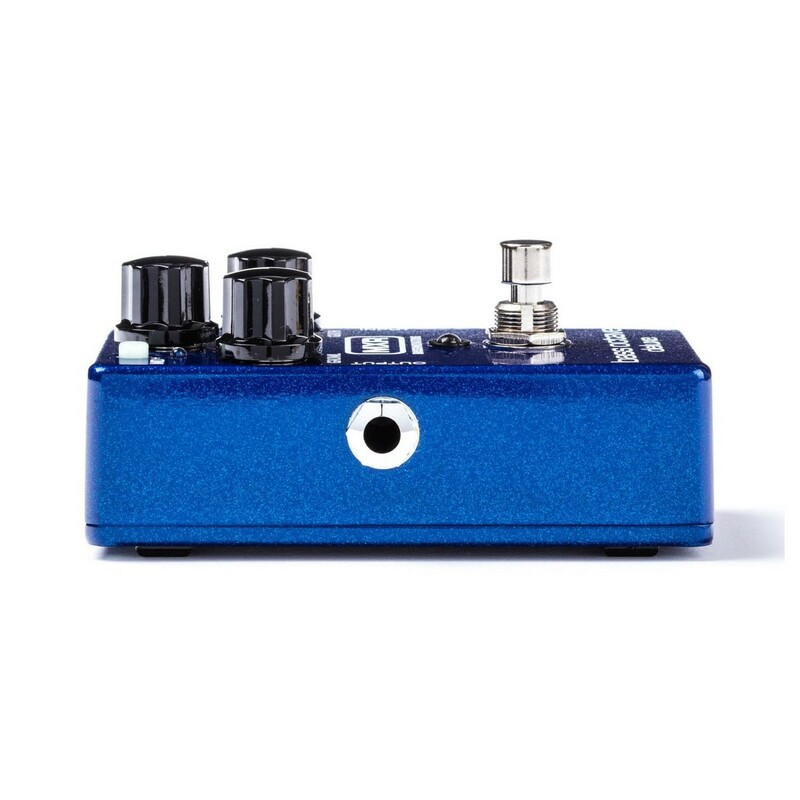 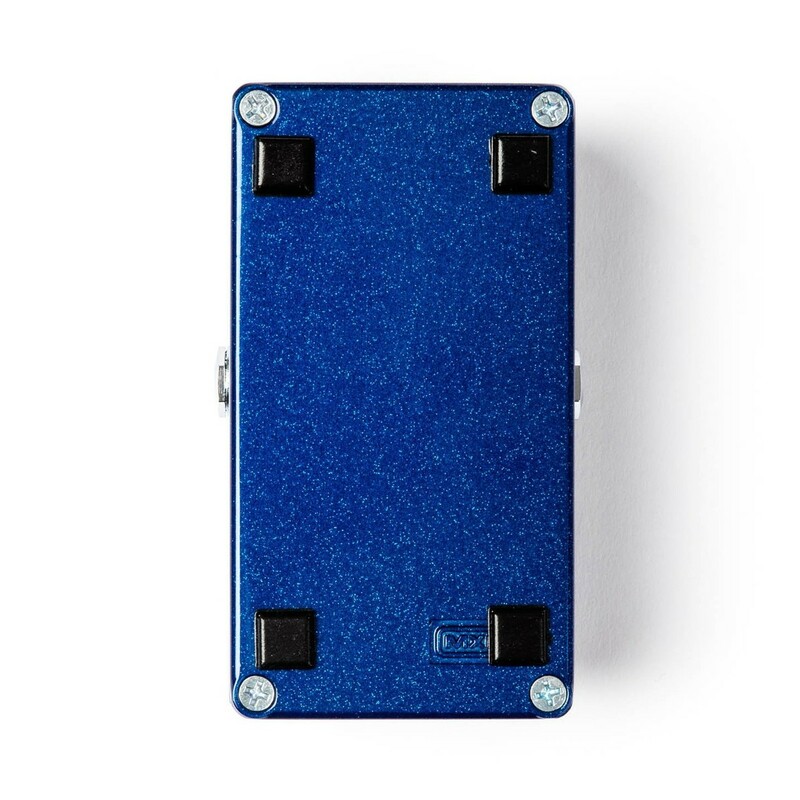 Use the Dry knob to mix in your direct signal and hit the Mid+ switch to add up to +14dB of internally adjustable mid frequencies (400Hz or 850Hz). 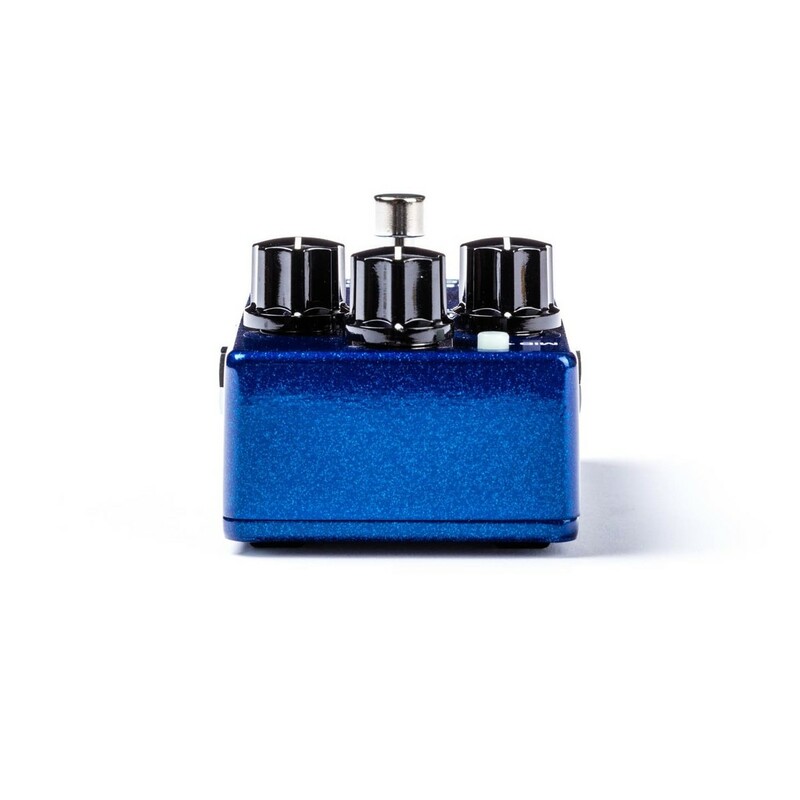 Finally, mix in two separately controlled octave voices - Growl (for throaty tone) and Girth (for deep tone). 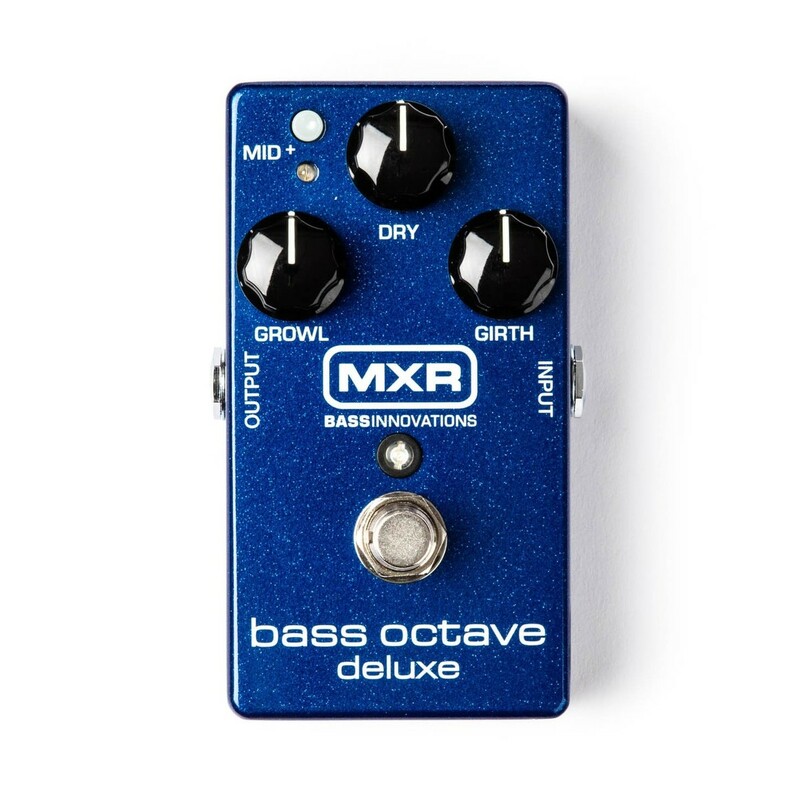 The MXR Bass Octave Deluxe is powered by Dunlop's ECB003 AC Adapter or single 9 volt battery.